On 27th November & 28th November medical camp was conducted in kharagpur, Mr.Kumar garu and his team invited central mahila arogya vikas to organize medical camp.They have invited Dr.Parvathi Patnaik garu to this camp. 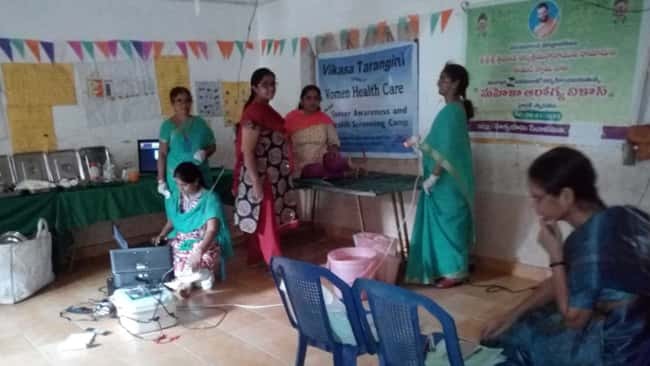 Dr.Parvathi garu was very much excited by knowing about our swamiji”s service activities and she has appreciated central arogya vikas team and taken initial step to frame a team. With the support of Youth camp was widely spread . They are like boon to this camp. 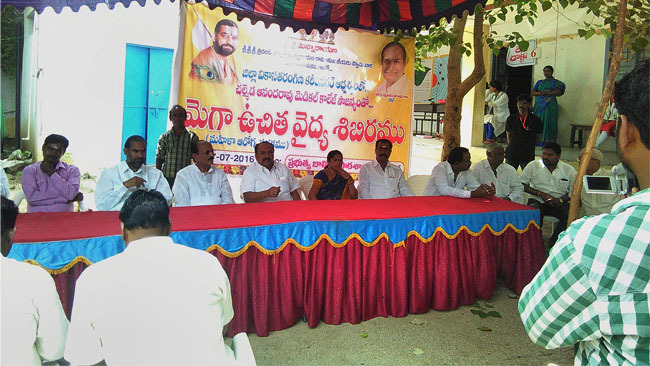 Smt.Nalini garu supported this camp and requested Kumar garu to continue Mahila Arogya vikas camps in kharagpur. Vijayanagaram arogya vikas coordinator Smt sakuntala garu also joined with Madhavi Ravindra’s team for future support of Kharagpur team.